The descendants of Robert Bolling's first marriage are sometimes referred to in family history forums as "Red Bollings" and the descendants of his second marriage as "White Bollings" (The Mynatt Family of Tennessee). This is a current image of the house we lived in between 1945-1950, of course, the neighborhood was far nicer then. This is one of my favorite photos ever as it brings back so many great memories. Cousin Kenny & I in Fred's apartment in late summer of 1980. Kenny would visit Fred & me often during the early 80's and we'd rip-up Palm Beach and its environs. Fred took the photo ... little did we know that he'd be gone 5 years later. The castle was involved in the battle of Mortimer's Cross in 1461 when Sir Richard Croft (1427-1509) set forth from it with his soldiers towards the battleground a few miles away. A decsendent of Sir Richard fought for King Charles at Stokesay in the 1640's during the English civil war and, following the eventual Royalist defeat, Croft Castle was slighted to render it incapable of further military service. While going through my mother's photo album I found these pictures taken August 1973. I remember their visit, your dad was having a severe bout with bronchitis. Spoke with cousin Pearl the other day. She told me about your wife's passing. So sorry. May God bless you. Hennessee, 70, a native of Harlingen, has lived in San Antonio for the past 43 years. He is married to high school sweetheart Carolyn. They have two sons and four granddaughters. He enjoys traveling, spending time with his grandchildren and golf, and is a member of the Downtown Rotary Club and Trinity Baptist Church. This photo was taken during the summer of 1980 when I was staying at Fred's apartment, in Palm Beach, which was about four blocks from this cafe, "Peter Dinkels"
Residing in Wark Castle in August 1310. He was summoned for service in Scotland 1316-19, 1322, 1323, 1327, and 1335, and to Parliament 20 November 1317 to 21 Feb 1339/40. Received the surrender of Knaresborough, as a joint commander in January 1317/18, and remained loyal during the Earl of Lancaster's rebellion in 1321-22. Summoned for service in Gascony in December of 1324. He was appointed, by Prince Edward's government, Sheriff of Yorkshire (Nov 1326) and was a member of the Council of Regency in February 1326/27. In November 1327, he served as a commissioner to negotiate with the Scots for peace, as well as a similar role with France in February 1329/30. In 1334, he entertained the King at Helmsley, and during the King's absence in Flanders, he was one of the commissioners to preserve the peace in that country. He took part in the defense of Newcastle against the Scots. Buried at Kirkham in Lancashire. Ancient foremother of the grandchildren of Vernia Swindell Byars. (c. 1210 - 28 January 1290) was a 'lady of substance' in 13th century Scotland, the wife from 1223 of John, 5th Baron de Balliol, and mother of John I, a future king of Scotland. Don Maynard Brown on the left. Dan Willis Brown on the right. Doris was born Feb. 28, 1918, in Bowie, to Charlie C. Byas and Gertrude M. Byas. She married Jack Max Dye on Aug. 15, 1938. To this union was born one daughter, Betty Sue Dye, on June 30, 1940. Doris worked on Mare Island Navy Yard as a secretary during World War II. Later, she worked for Sinclair Oil in Fort Worth, then worked as a teacher's aide for five years before retiring in 1985. My gorgeous mother in Tennessee circa 1940s. Happy Mother's Day MiMi...rest in peace. (formerly Perrot, née Devereux; c. 1564 – 3 August 1619) was the younger daughter of Walter Devereux, 1st Earl of Essex by Lettice Knollys, and the wife of Henry Percy, 9th Earl of Northumberland. Photo provided by the Murlis Wright family. Third child of Wm.M.and Marion Moore was born in Sparta, White Co. TN 14 Feb. 1866 and was brought to Texas at an early age by his parents and grew up in Coryell County Texas, very near the McLennan county line on some of the best farm land in the country. The little town was called Waldo and nothing is left to mark it's place. The house that existed up into the 90's has been captured in early and late photos that show the passage of time by the trees. All of Wm.M. 's boys became doctors or dentists, with Charles M. becoming a Doctor and was in Tyler, Smith Co. TX. 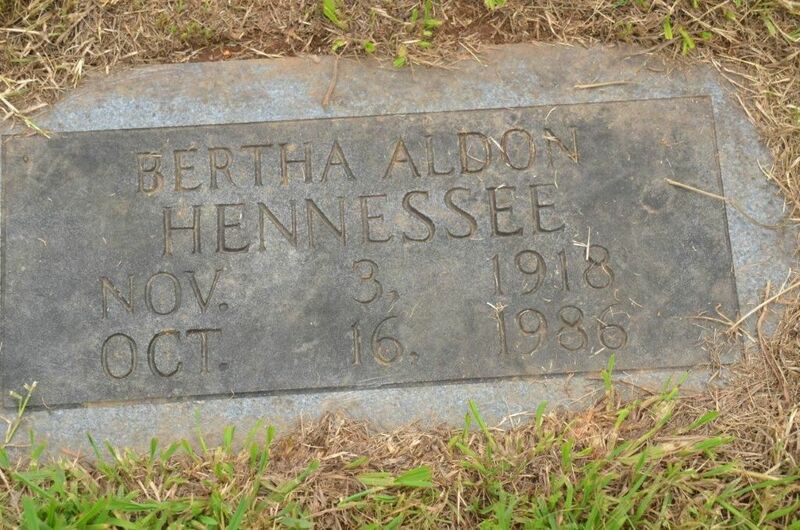 There he met a lovely, educated, first generation norwegian girl, Bertha Georgia Amelia Albertson and they were married 15 Nov. 1894.11 Bringing his bride to Coryell County, they are listed on the 1900 census page 174A #260 with first born Elif Albertson Moore. Later children were Fred William and Bruce Vivian Moore. Bruce died at the age of nine. Doctor Moore's first practice was on horseback, and he was named on call by the Santa Fe Railroad, which ran Through Clifton and as Clifton had no hospital, he took his patients to Temple by train. Dr. Moore was always interested in farm land and cattle operations, up on retirement he moved to his farm in Coryell County near Hurst Springs. in Glen Alpine, Burke County, North Carolina. Has it come to your attention that the long-abandoned-and-offered-for-sale early 20th Century Dr. Augustus Hennessee home handsomely over looking Glen Alpine, NC, finally has new owners? Purchaser is a family which with friends are making the house livable again.